If you're a stranger to the Netherlands, but plan on living here as an expat, the following information might come in handy. Of Eindhoven's 220,000 inhabitants, nearly a quarter was born outside the Netherlands. They represent nearly 160 nationalities from around the globe that are now spread out across the five former municipalities of Woensel, Tongelre, Stratum, Gestel and Strijp. 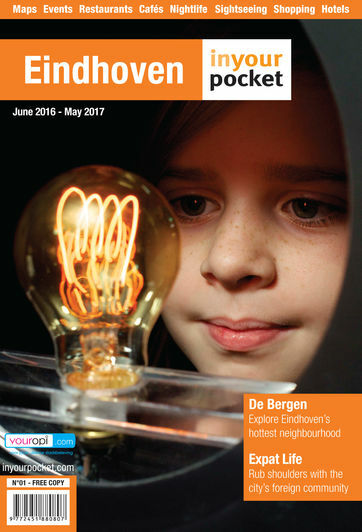 In short, you'll soon discover that Eindhoven and its multicultural community has a lot to offer. Group and individual courses are given at this reputable institute that offers language training to highly-skilled migrants and other foreign workers.